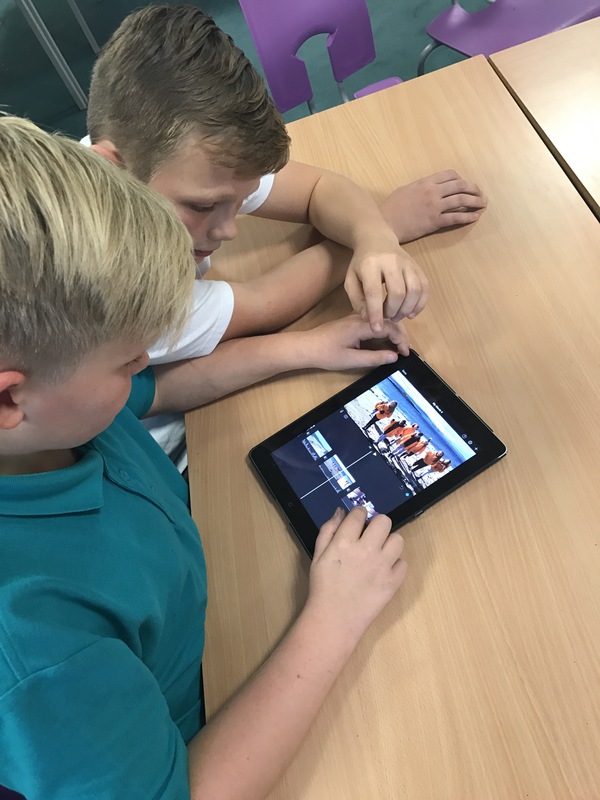 After school today, Mrs Graham’s Film Club started editing their epic Viking films! 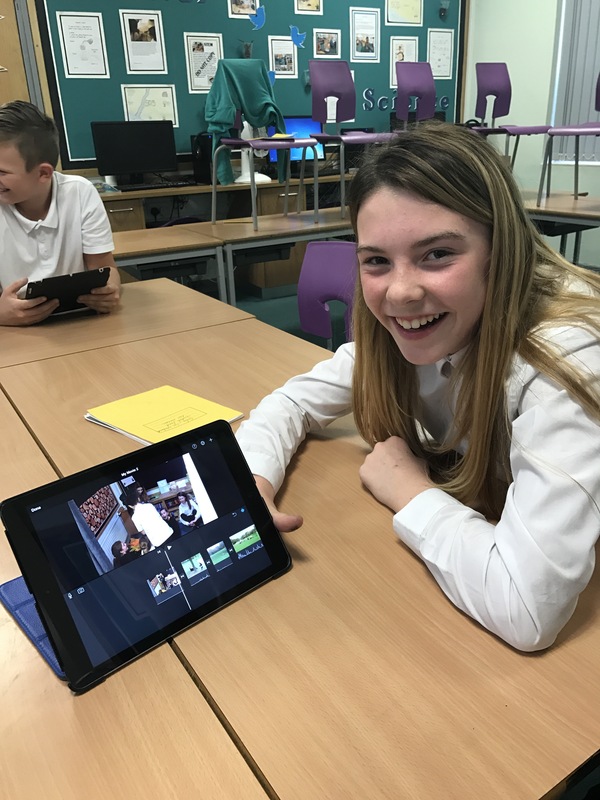 Using clips filmed in school (and ‘on location’ in Northumberland!) 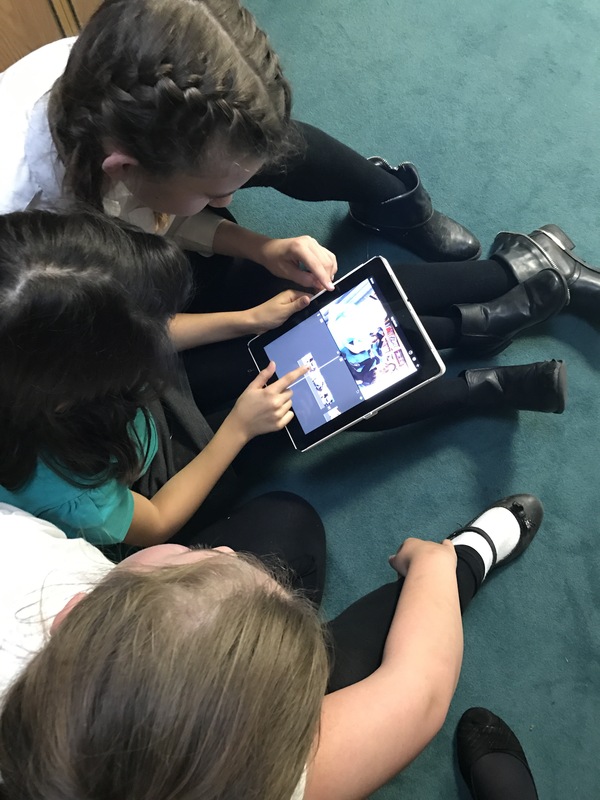 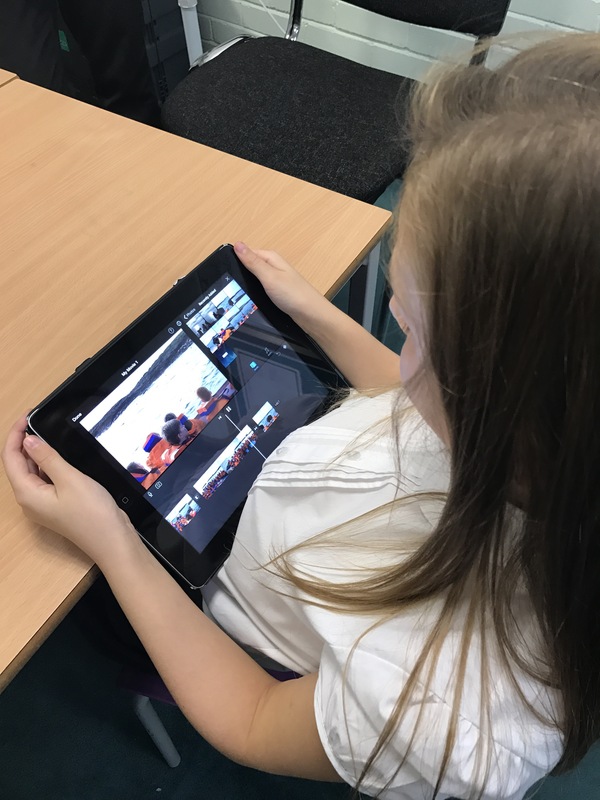 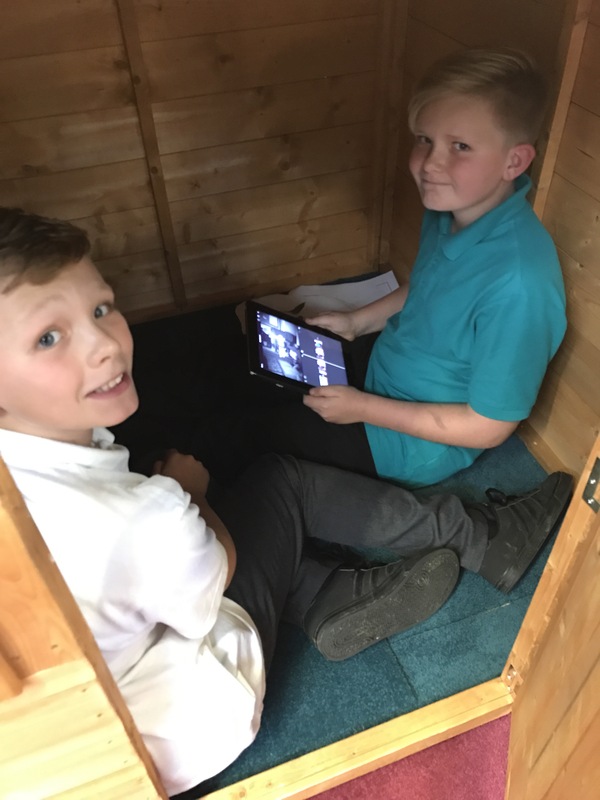 the children began putting together their films on iMovie! 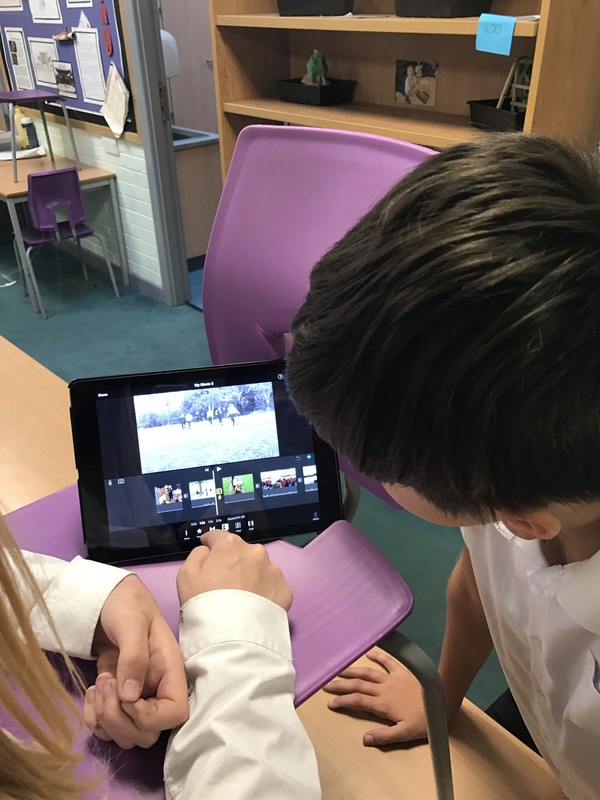 With filters, voice-overs and slow-motion effects, the films are already looking incredible!